The Cork Airport in Ireland is having a good time with the teddy for now. camera (Cork Airport/Facebook) The internet is trying to help reunite this pink teddy bear, lost at an Ireland airport, with its owner. 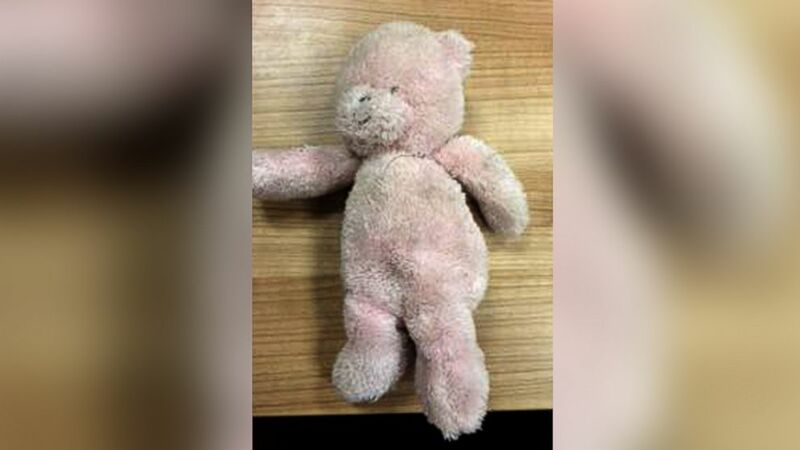 This sweet pink teddy bear might be lost, but it’s certainly not forgotten. 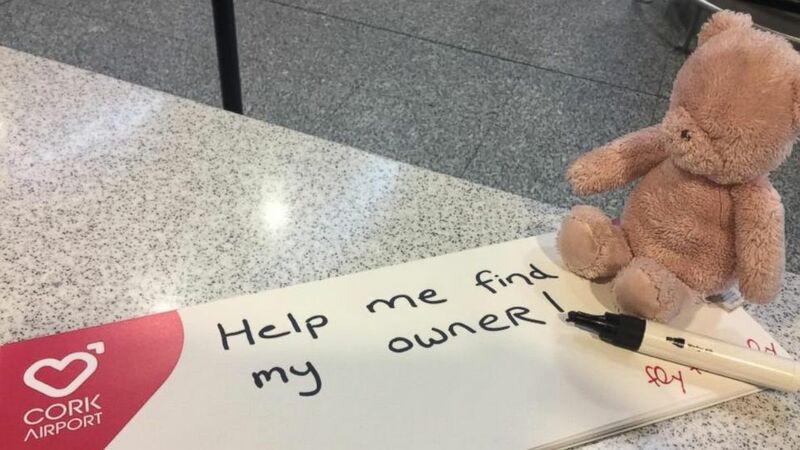 The Cork Airport in Ireland is having a good time trying to help reunite the well-loved stuffed animal with its rightful owner, posting photos of its daily adventures to its Facebook page. 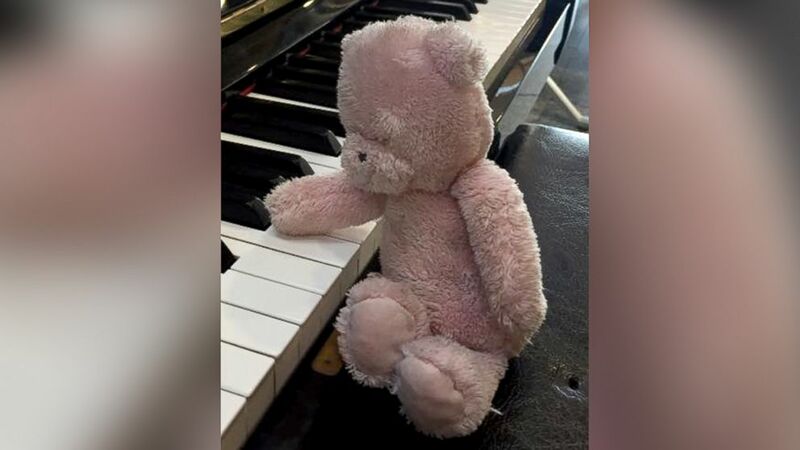 (Cork Airport/Facebook) The internet is trying to help reunite this pink teddy bear, lost at an Ireland airport, with its owner. On the second day of the teddy's travels, it made a sign to express its longing to find its owner. Today the teddy was busy helping out Irish airline Aer Lingus with baggage while still hoping to be claimed by its human. 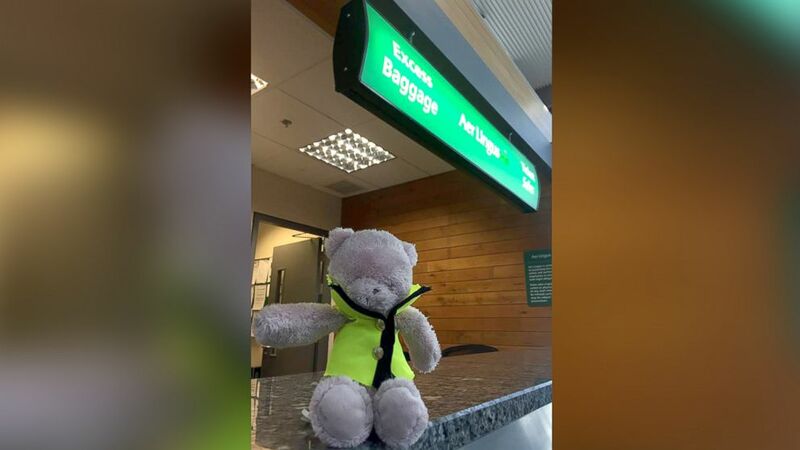 The Cork Airport is hoping for a happy ending to this teddy bear’s tale very soon.